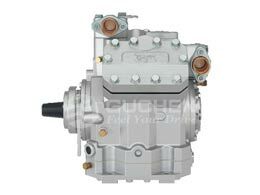 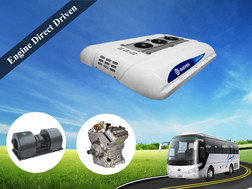 Guchen ES-05 air conditioner for trolley bus is designed for 8.5-9m buses. 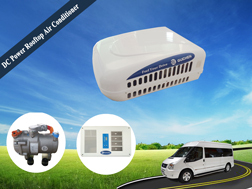 With R407C environment-friendly refrigerant, it can offer big cooling capacity which can up to 26KW. 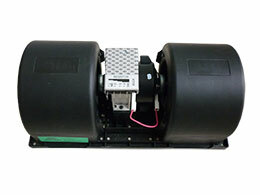 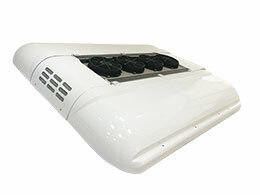 Also customers can use DC450-700V voltage for this tram air conditioner. 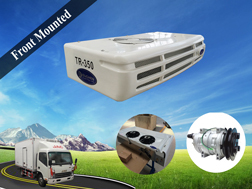 And another good point is ES-05 tram air conditioning can be equipped with 24KW heating capacity to meet different requirements of our customers. 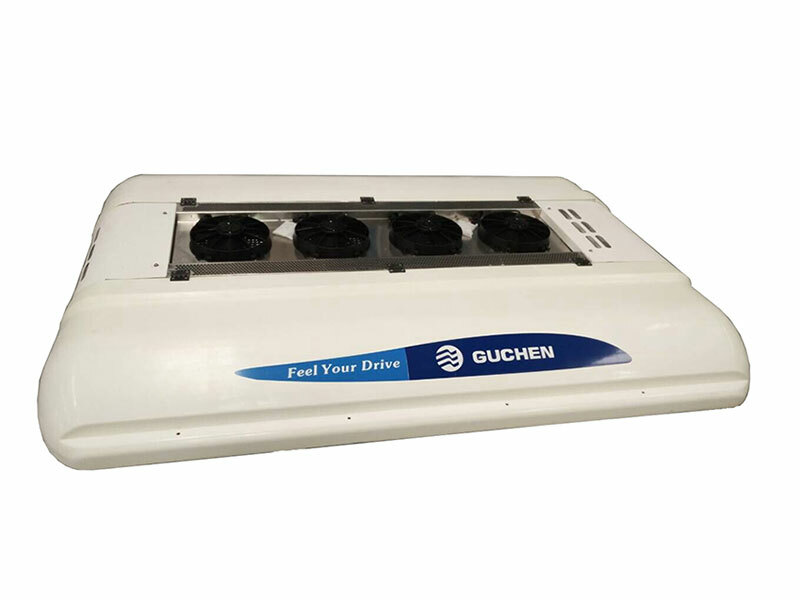 Guchen always adheres to the values of "Energy, synergy and innovation", and continuously works on creating a comfortable, satisfactory, healthy, safe and clean products. 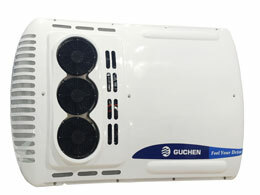 So Guchen's all-electric bus air conditioner gets high praises at home and abroad when it hits the market. 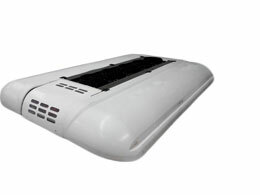 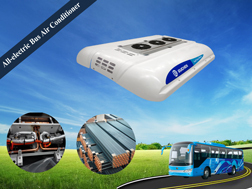 If you want to know more about rooftop air conditioner for bus, please contact us without hesitation !